**Before signing up, please read the 2019 PSB Greensboro Club Team Policies and Procedures here! **NOTE: Not all grades are guaranteed to have a team. This depends on the number of players at tryouts. **REFUND POLICY** Players are entitled to a full refund (minus a $5 processing fee) up to 1 week before tryouts starts. Within one week of tryouts, a credit for all fees paid will be issued and valid for 1 year. Credits can only be transferred to a family member. No cash refunds will be issued within one week of tryouts. 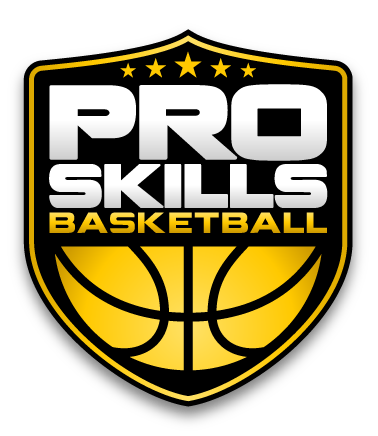 Check out this Basketball event '2019 PSB Greensboro High School Club Team Tryouts' with PSB Greensboro!